Ranveer Singh and Alia Bhatt starrer Gully Boy trailer has been getting a roaring response from across quaters. 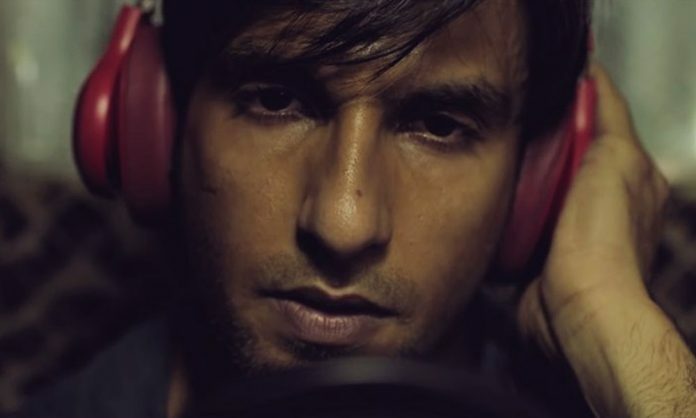 Ever since the trailer of Gully Boy has been released, netizens have taken the internet by storm as the trailer has gone away to garner 21 million views in 24 hours. Anil Kapoor tweeted: This kickass trailer will leave you wanting more! Raw, gritty & absolutely mind blowing! Karan Johar tweeted as : What a trailer!!!! What a vibe!!!! W(Raps) you into its world and you watch it with RAPt attention! Congratulations to EXCEL, Ritesh, Farhan, Ranveer, Alia and ZOYA!!! For this new energy film!!! This is a WINNER!!! Vishal Dadlani says #GullyBoy bole toh BOMB!!! Cannot wait for this one! Cheers, #ZoyaAkhtar @FarOutAkhtar @rite8sh @ankurtewari @RanveerOfficial @aliaa08 but more than anyone else,@VivianDivine and the asli gully hip-hop avalanche! Hilaa daale!! Previous articleGuess Whom Shraddha Kapoor Has Taken Along With Her In Hyderabad?